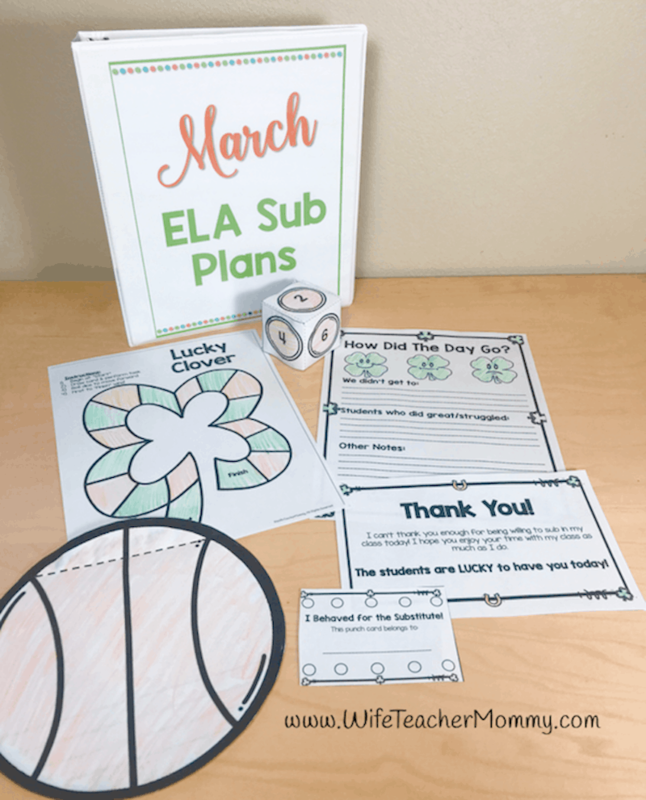 These sub plans are perfect for the month of March! 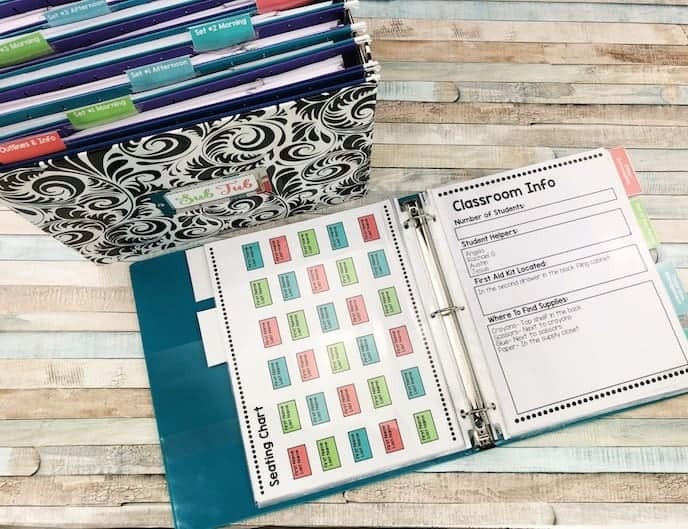 3rd grade, 4th grade, and 5th grade students will love these activities and you can rest easy knowing they are busy with meaningful ELA activities while you are away. This set of March emergency sub plans can be used as a full day of sub plans OR for several days of your Language Arts block. Please note that these sub plans are NOT editable. They are print-and-go. This is a digital download. This means you won’t have to wait for anything to ship. You can print and put together your sub plans right away! 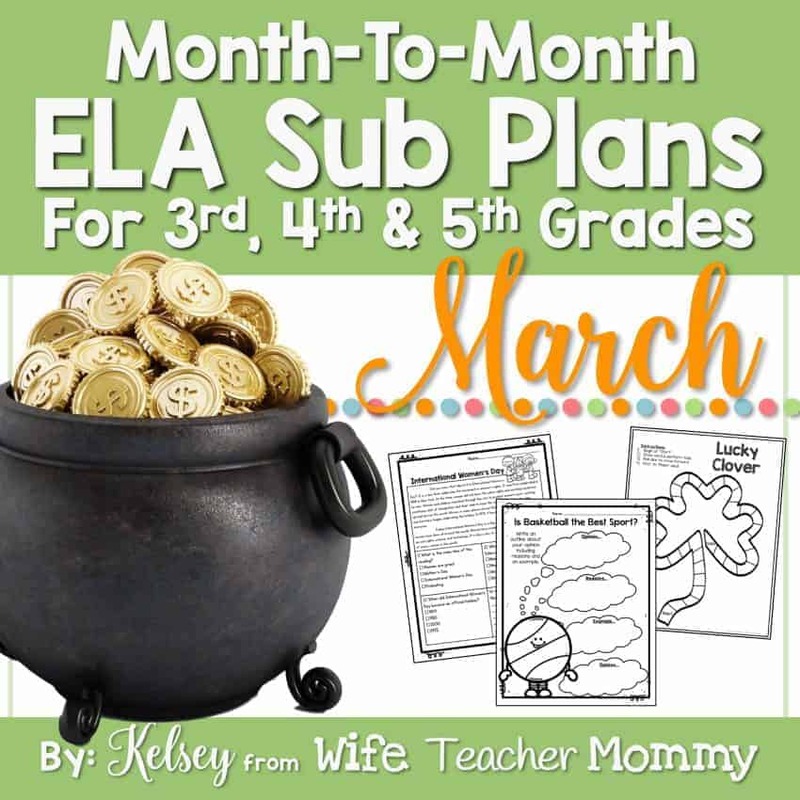 For the best deal, grab this resource as a part of the Year of ELA Sub Plans Bundle for 3rd-5th Grades. Check out this video of the March Sub Plans for K-5! This listing is for grades 3-5. -These basic fill-in-the-blanks allow students to fill in the blanks of stories using nouns, verbs, adjectives, etc! Students will get a kick out of these while practicing their parts of speech. 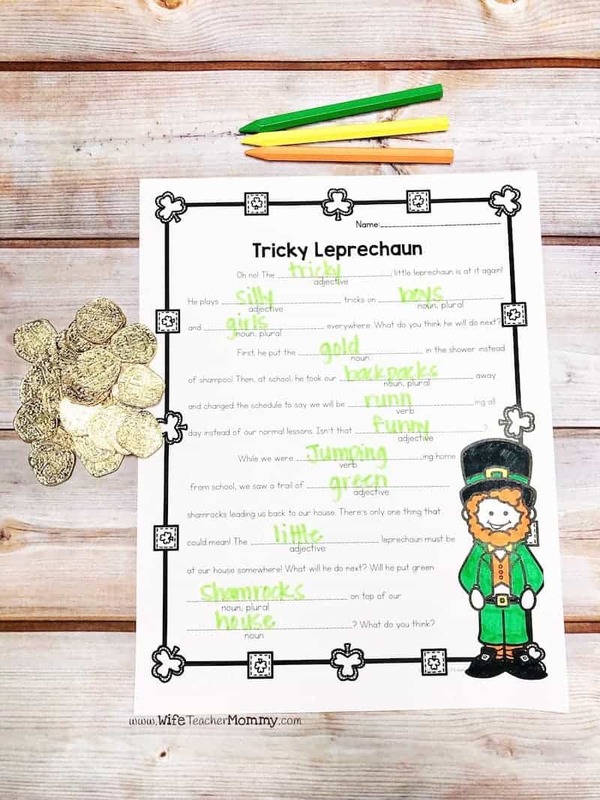 -Students will fix sentences at an upper grade level with these fun and engaging worksheets. -2 reading prompts are included at 2 different levels. Choose one to use or use both and differentiate! One of the prompts is a narrative piece about wearing green and the other is an informational passage about International Women’s Day. 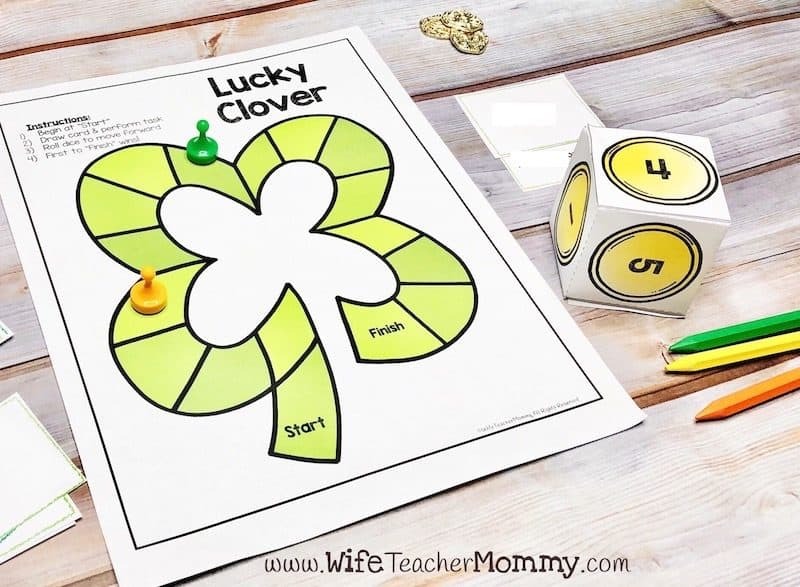 -Students will practice parts of speech and figurative language with a FUN and engaging board game! A game board, dice (to fold and glue), game pieces, and game cards are all included. Your kids will want to play it over and over! DON’T STRESS ABOUT WRITING SUB PLANS ALL YEAR LONG! 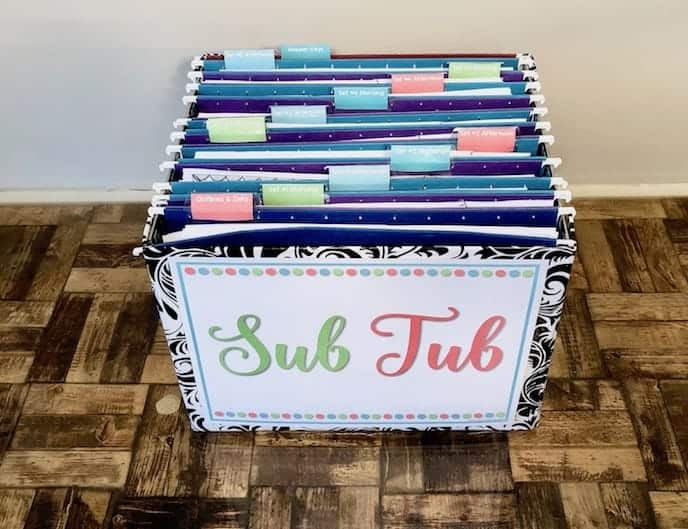 Remember, you can grab this set of sub plans in my An Entire Year of ELA Sub Plans for 3rd, 4th, and 5th Grades- THE BIG BUNDLE and get this set, all current sets, AND all future sets of these plans!